Using effects to make a good photo great. Or … what’s really happening backstage. 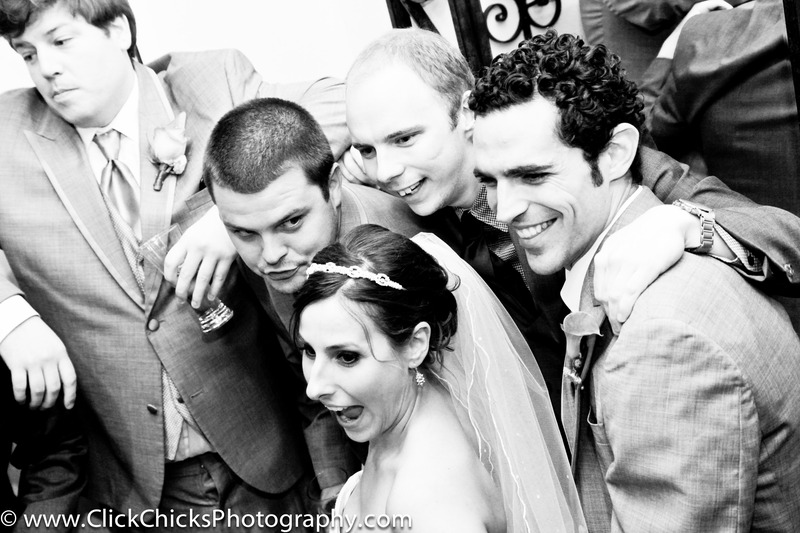 As I’m sure you know, a photographers’ job doesn’t end when the last guests leave the reception. It’s really just starting! This post is specifically to show readers what is possible in post-production, and one of the factors that separates the amateurs from professionals. 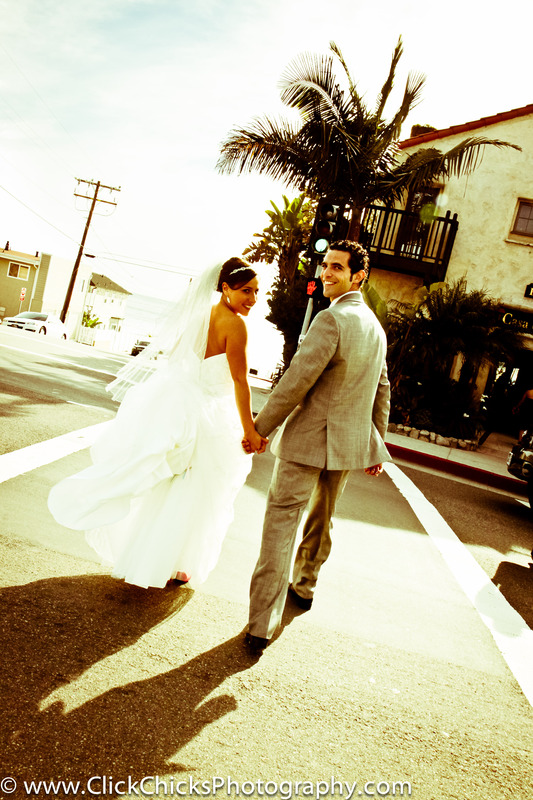 An effect can’t save a bad photo, and granted, a little goes a long way. But, in a wedding album, it’s nice to have variety. Some images just seem to lend themselves to an particular ‘effect’. A simple conversion to black & white is in that category, as is desaturization, sepia, a vintage feel, and something I love called ‘creamtone’. With sophisticated post production software, the variations are endless.When I first view a group of photos, my creative eye ‘sees’ what would be the perfect effect to apply, if any. The photos I’m showing you all have effects and in the caption I’ll tell you what I’ve done. Nicki and Phil’s wedding was terrific. 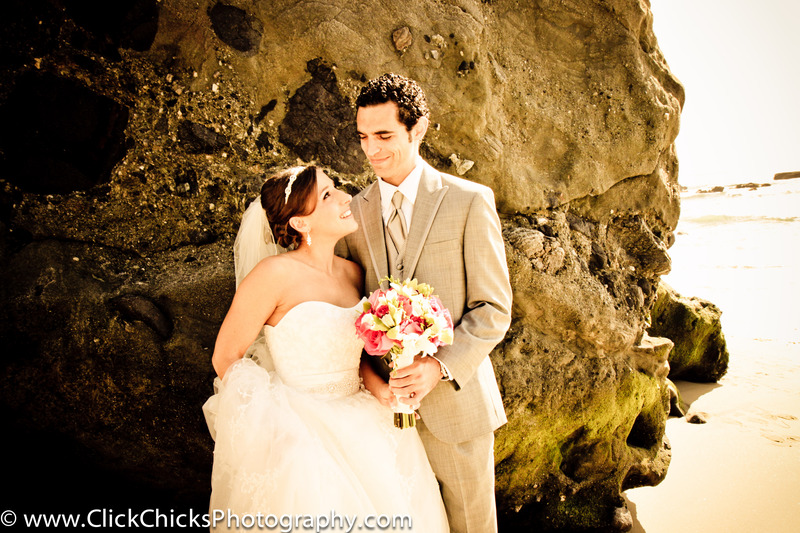 They got ready at La Casa del Camino … always a great spot for photos, and the fact that the beach is so accessible is a big plus. 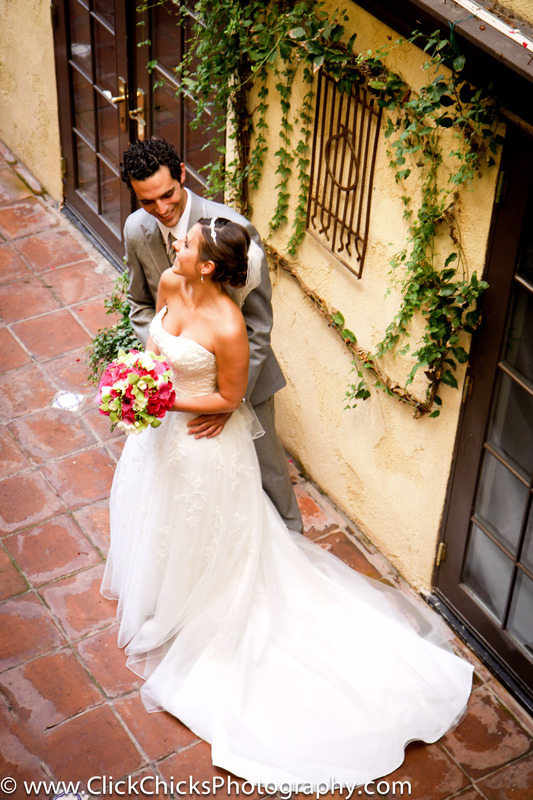 The lobby has lots of opportunities, and I especially like the courtyard, where I staged their ‘first look’. The ceremony and celebration (as David Tutera calls it 🙂 was at Tivoli Too, also in Laguna Beach. 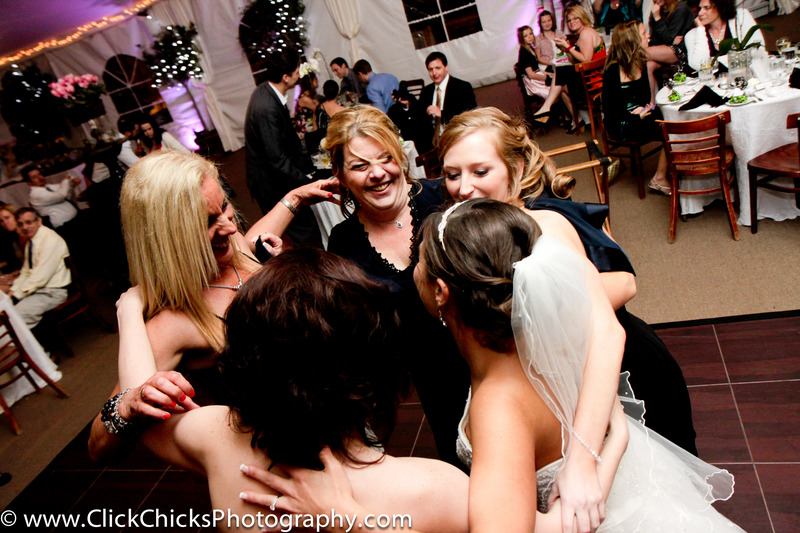 This is the moment I always look for, when the bride is saying to herself "I'm a BRIDE today!" The effect is a cream tone. Desaturated to emphasize the beautiful silhouette of the gown -- and Nicki! 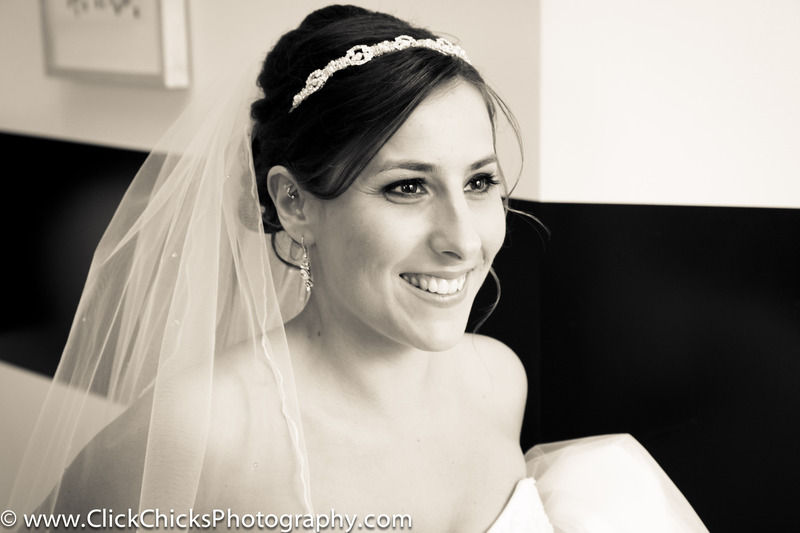 This is right after the first look. The narrow courtyard has golden tones, so I popped the wall. Another angle (from the second story window); same effect(s) as the previous shot. Next up: a short walk down the stairs to the sand. It was the middle of the day, so harsh shadows were abundant. I found this spot of shade, and the effect you see here adds some green, which makes the rocks more textural. It's called Surreal Moment. Can't explain why, but I saw this image as one that needed to have a vintage feeling. Looks like a Polaroid you'd find in a shoebox in the garage! 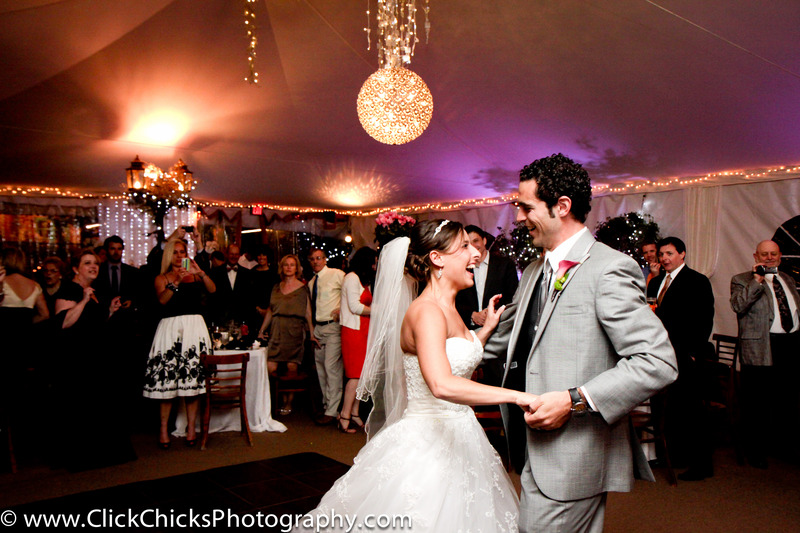 I love the officiant's face smiling behind (and between) the couple! I popped the green and black in this shot. There's a lot going on in this picture, so I wanted your eye to go to the couple. I vignetted the image, making the edges a little darker, bumped up the purple, and increased the black. 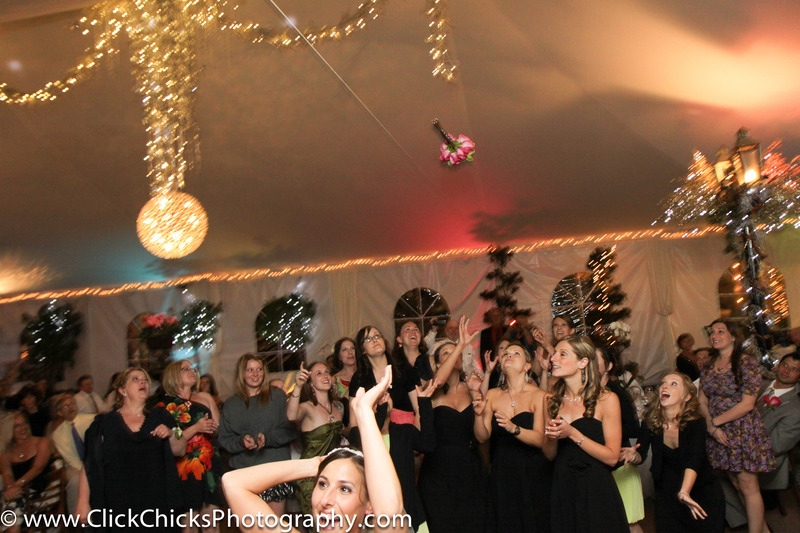 The bouquet toss. I lightened up the tossed bouquet a bit so it visually separates from the top of the tent more. The fact that this works at all is because I was standing on a chair, so I could catch Nicki's Mom's happy face. I just shifted the exposure a bit and increased the black. Just a good old fashioned black and white. I like a lot of contrast in mine. This was in the photo booth ... you can't leave me out! 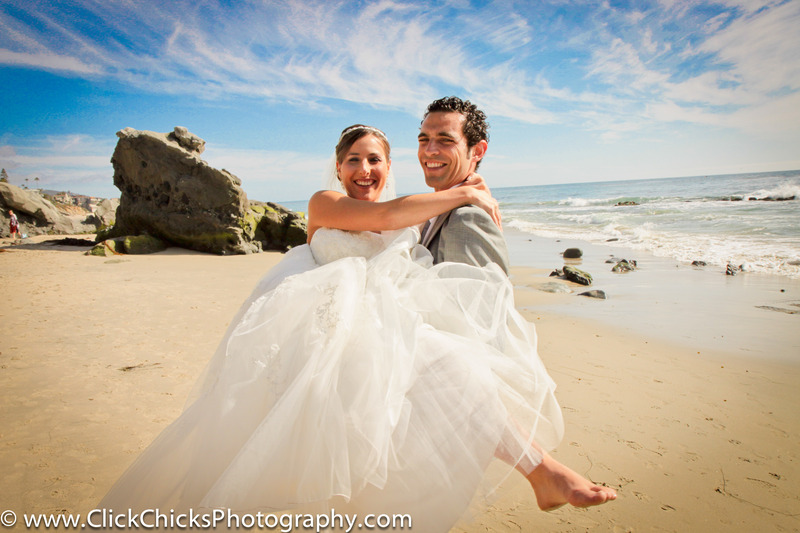 This entry was posted in Uncategorized and tagged Casa del Camino, Click Chicks Photography, Laguna Beach oceanfront venues, laguna beach wedding photographer, Laguna Beach wedding photography, Leslie Cunningham, Orange County wedding photographer, Photo effects, Tivoli Too wedding photos, Tivoli Too weddings. ← How about them apples?